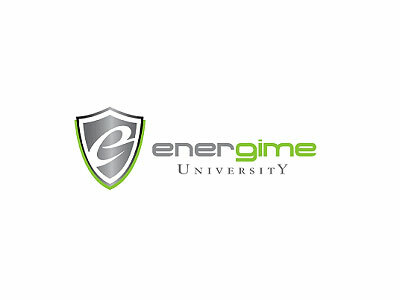 Energime University will be the world’s first global education platform specifically designed to teach people how to re-establish a sustainable balance in their local environments. The University will offer introductory through advanced courses relating to the production and management of energy, food, water and waste. This will be accompanied by a detailed implementation strategy that will lay the groundwork for supporting economic expansion and job creation by fostering growth that directly impacts environmental stewardship.